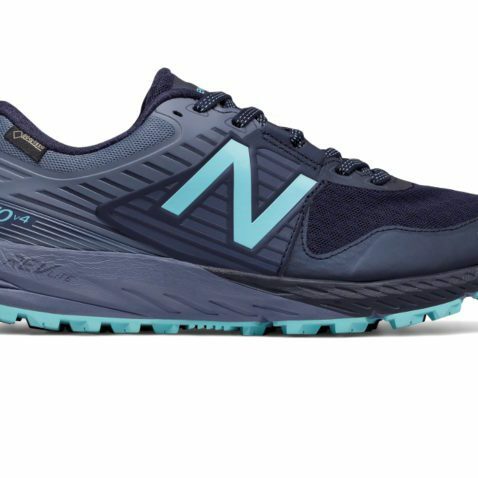 Is this the running shoe trend of 2018? The wrong sports bra can make for a miserable run. Invest in a good one this spring. Scenes, including plenty of race-themed gear and apparel, from the expo at the Boston Marathon one day before Patriots Day.